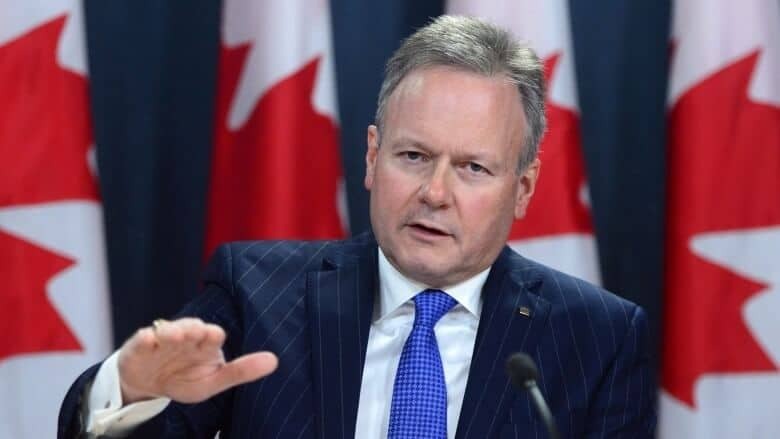 On July 13th, 2018 Bank of Canada Governor Stephen Poloz once again raised Interest Rates, this time by .25 points, up to 1.25 percent. Prior to the jump experts were divided whether or not the rate hike would come, as trade tensions with the United States continues and uncertainty proliferates. Indeed, we have not yet seen the full effects of the tariffs and counter-tariffs being imposed by the U.S. and Canada, and likely will not for at least a few months. Some are already reflexively predicting that the new mortgage rates will result in an easing of housing prices, as borrowers will no longer qualify for the mortgage amount that they could a week ago. Their argument is that since borrowing is now more expensive the housing market will have to respond by making it more attractive for people to buy homes. Yet a close look at the fundamentals reveals that this is not necessarily the case, as interest rates moved marginally at best, demographic fundamentals remain, and housing supply remains a concern. Despite the trade tensions many were expecting the rate hike, and as such, the larger banks had already priced-in the mortgage rate hike into their 5-year fixed term mortgages. Indeed, a close look at the rate changes reveal not much has changed. Scotiabank’s 5 Year Fixed Mortgage Rate stayed at 3.74 percent, hardly any change at all (although their Posted Rate did rise, but that is simply so they can ask for a greater penalty if you break your mortgage before the term is up). This was consistent across the board with the big banks, at CIBC, RBC and BMO did not change their rates much either. It would seem to most as though the fix was in – they expected this increase. Incidentally, and here is my self-serving plug, my 5 Year Fixed Mortgage Rate stayed the same, at 3.24 percent. For those purchasing a home with 5 percent down, they must qualify at a rate of 5.7 percent, instead of 5.35 percent – Not much change, and this will not drastically affect affordability – maybe between 10 to 20 thousand dollars – not much of a change when the prices of houses in London have been rising close to 10 percent every year. Mortgage rates are not the only aspect of home buying which will remain static after the interest rate hike. Demographic realities remain static. While the summer of 2017 saw many boomers from Toronto flocking to the London Housing Market in search of lower home prices, this trend has continued in 2018. Further, the Toronto housing market is beginning to stabilize after a period of slumping prices, so look for this trend to continue. Finally, housing supply remains a dominant concern. While many have it in their short to long term plans of when they would like to purchase a house, so too do sellers. Toronto is not the only with boomers looking retire. London homeowners are largely sitting on their homes, as the market is continuing to rise at a rapid pace and uncertainty over the economy rules the day. While homebuyers from Toronto sell their homes and are flush with cash to get in on the London Housing Market, London homeowners do not have a similar option, so many are waiting to reap the rewards of a booming market. So what will be the effects of Canada’s rate hike on London’s housing market? Marginal, at best. Mortgage rates remained largely unchanged compared with those prior to the hike, demographic realities remain constant and a lack of supply, combined with high demand, will continue to push London’s housing prices up and up and up.